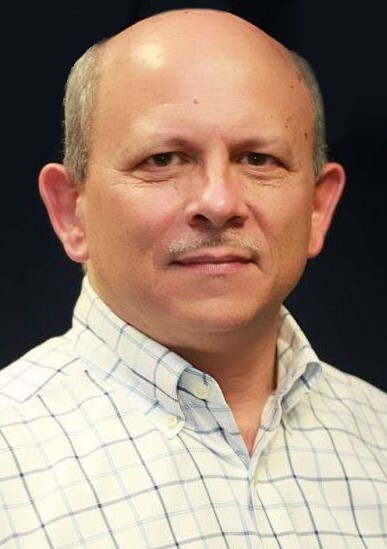 Prime Factors names Jose Diaz as Vice-President, Products & Services. Prime Factors has named payment and data security expert, Jose Diaz as Vice-President, Products & Services. When you take a good look at your Data Security Profile; you’ll either see a complex array of solutions and systems woven together in a layered protective architecture, or you’ll see a patchwork of minimal components that may or may not provide the security and protection you really need or want. EncryptRIGHT can complement and enhance your data security needs today and tomorrow! The data security landscape is evolving and expanding across all business sectors. Keeping up with and getting ahead of protecting your data from breaches as well as theft is crucial now more than ever. 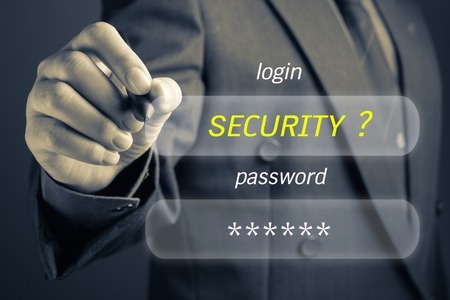 These consistent breaches have challenged current Data Perimeter Security systems that specialize in identity management and access control. They are essential to all data security initiatives and come in wide variety of ever changing and complex configurations and options while being essential to protecting systems, users and data. The "last line of defense" in any data security initiative regardless of size or complexity is the encryption of data, whether at rest or in motion. With Prime Factors EncryptRIGHT solution utilizing tokenization and key management, you can protect your data today and tomorrow regardless of the technology infrastructure in place across all platforms and databases. Being critical to data security strategy, User and Entity Behavior Management offers Data Perimeter Security initiatives for both public and private organizations. To learn more watch this 90 second video. While important components to a complete data security strategy, these solutions are complex requiring long implementation times and cost intensive budget and resources. 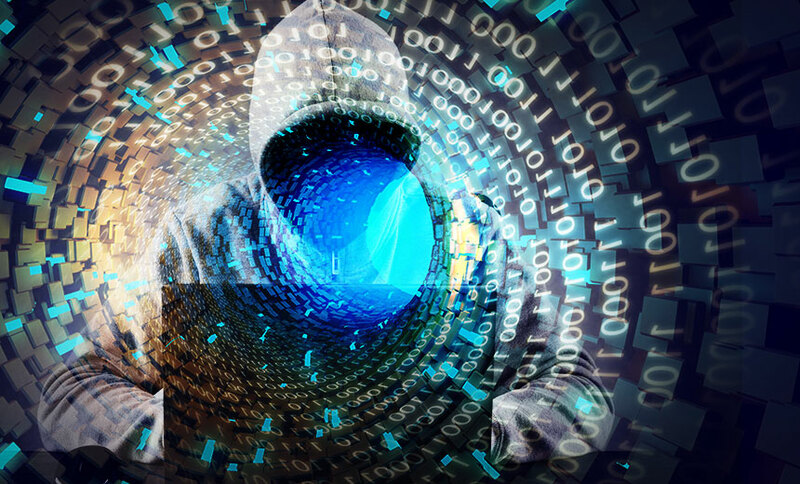 Additionally, the threat attack surfaces, modes of breach, introduction of Artificial Intelligence, Machine Learning and IoT technologies have added to the mix of vulnerabilities. All of this amplifies to the changing dynamics of enterprise network, application and data. 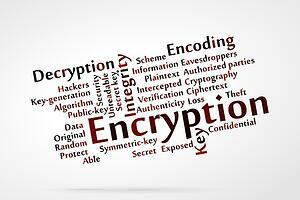 Encryption with EncryptRIGHT can be accomplished within days or weeks. Sound to good to be true? 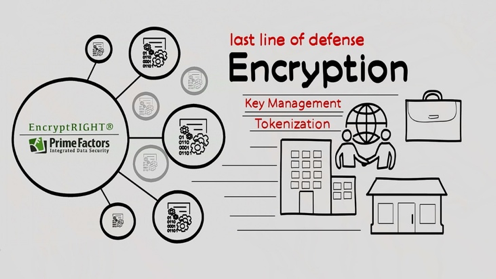 Let us show you how simple and complete our EncryptRIGHT solution is and begin to protect your data today and tomorrow! Prime Factors understands that data security is a “prime factor” to any organization regardless of size or industry. Before you become the next headline, contact one of our knowledgeable experts to schedule a free demo or consultation and learn how EncryptRIGHT can meet your needs today for tomorrow's challenges. Data Security Architecture: Is Your Data Really Protected? Are you faced with gaps in your current data security architecture? If you could fill those gaps with a cost-effective, platform-independent encryption solution with key management and tokenization to protect your business data today, would you? Could you afford not to? The successful cyberattacks of 2017 demonstrated the following: cyber criminals are getting more sophisticated, the profile of those attacked is widespread and indiscriminate, ranging from the enterprise, to small and medium businesses, as well as individuals. With the emerging Internet of Things (IoT) used to access business and personal data, transactions, and Cloud-based services, the one common variable is ‘wetware’, the device between the keyboard/touchscreen and the seat – the Human Factor.